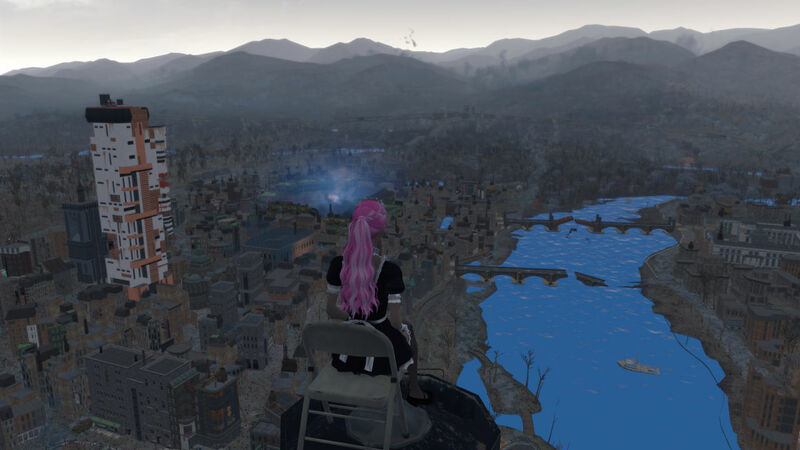 Fallout4 Nexus, Arenthia. 19 Apr 2019. Bible - Holotape Edition. 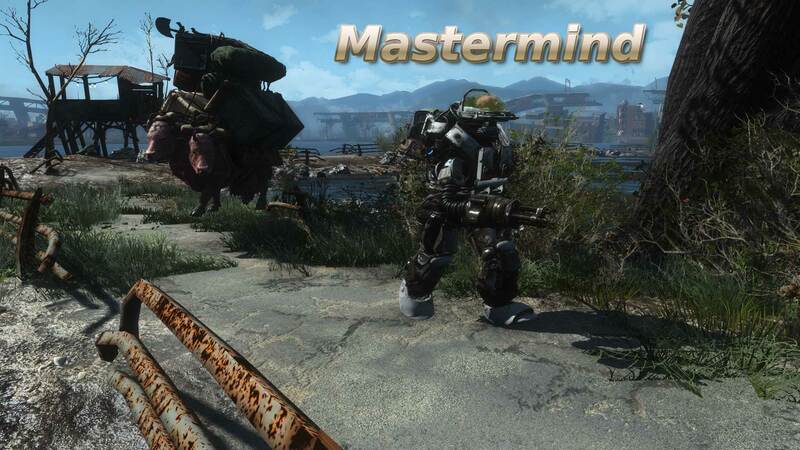 19 Apr 2019 <https://www.nexusmods.com/fallout4/mods/36262>. Fallout4 Nexus, Hunk92. 11 Mar 2019. Working Visible Weapon. 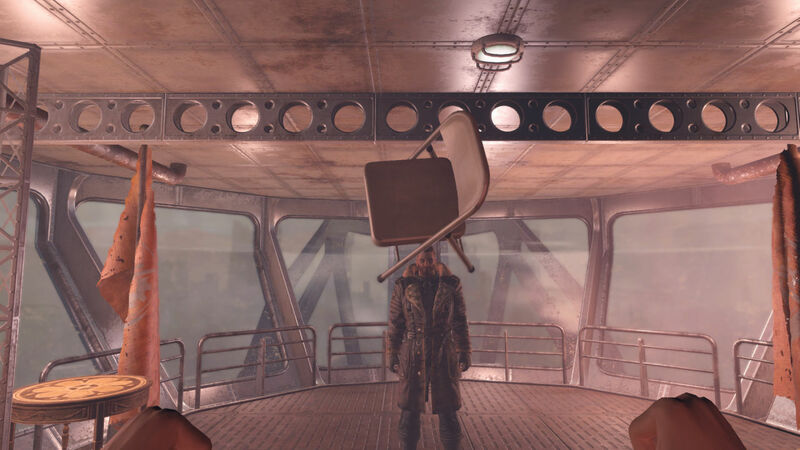 4 Mar 2019 <https://www.nexusmods.com/fallout4/mods/37794>. 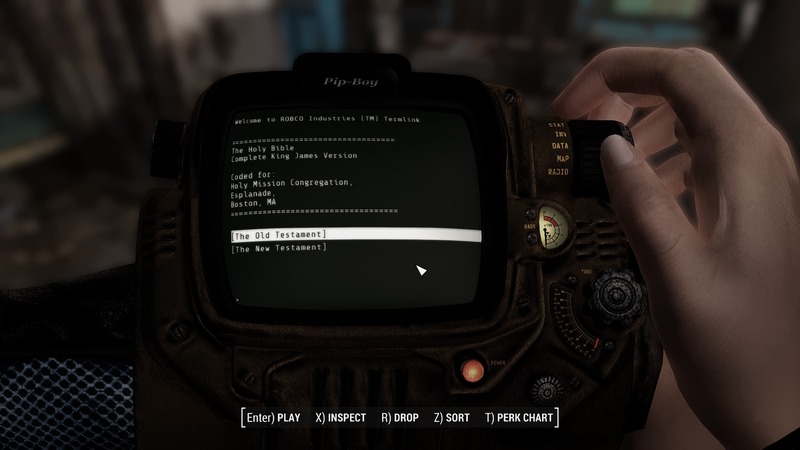 Fallout4 Nexus, Nikoli --- Scripting by DieFeM. 4 Mar 2019. 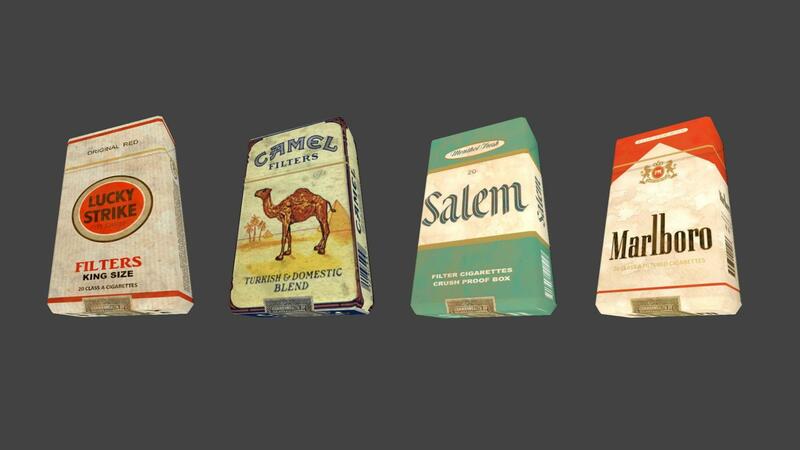 Cigarettes. 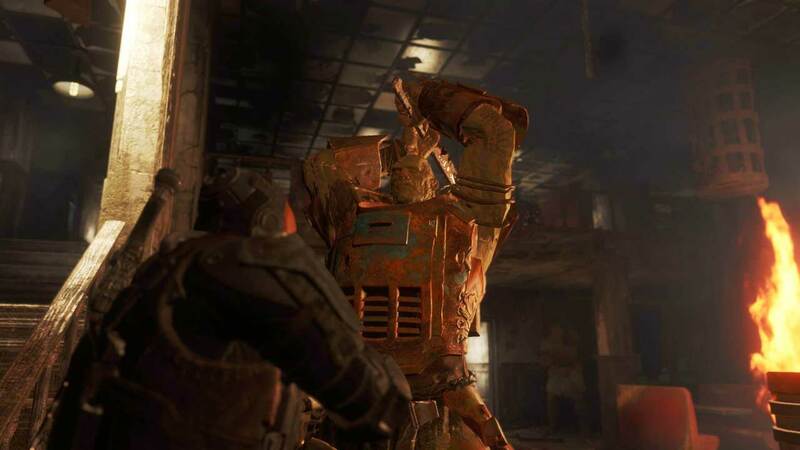 13 Feb 2019 <https://www.nexusmods.com/fallout4/mods/37420>. 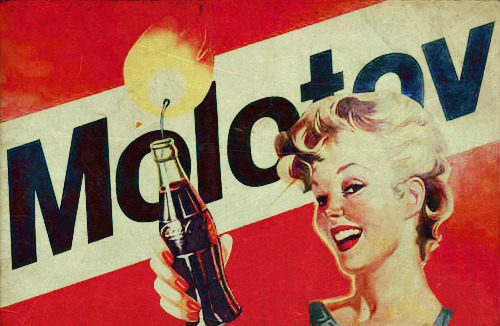 Fallout4 Nexus, batido. 8 Jan 2018. Less caps from corpses. 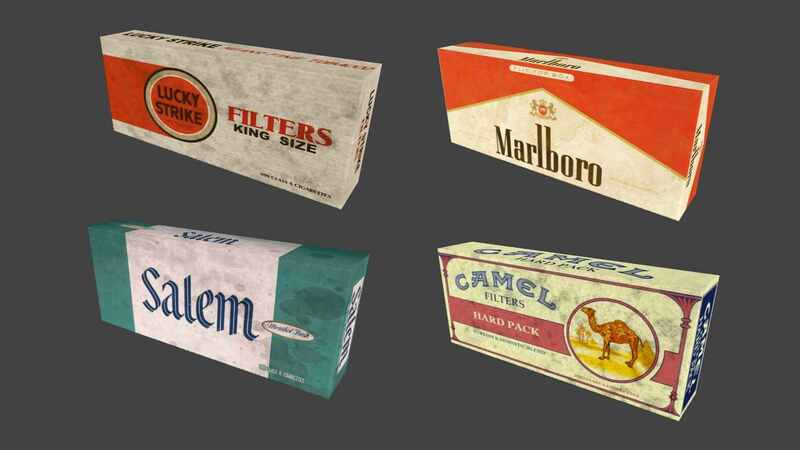 8 Jan 2018 <https://www.nexusmods.com/fallout4/mods/28973>. 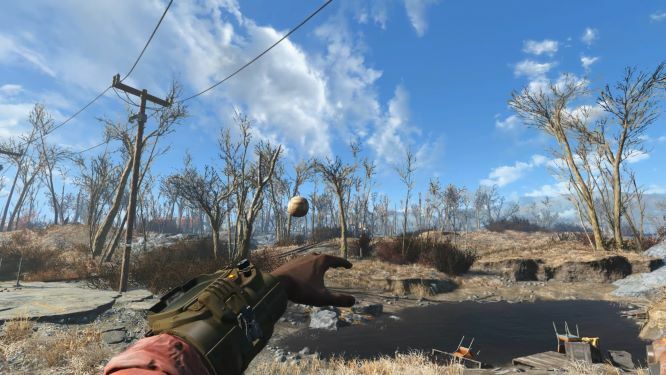 Fallout4 Nexus, Moogletron. 30 Jan 2019. Corpse Collision. 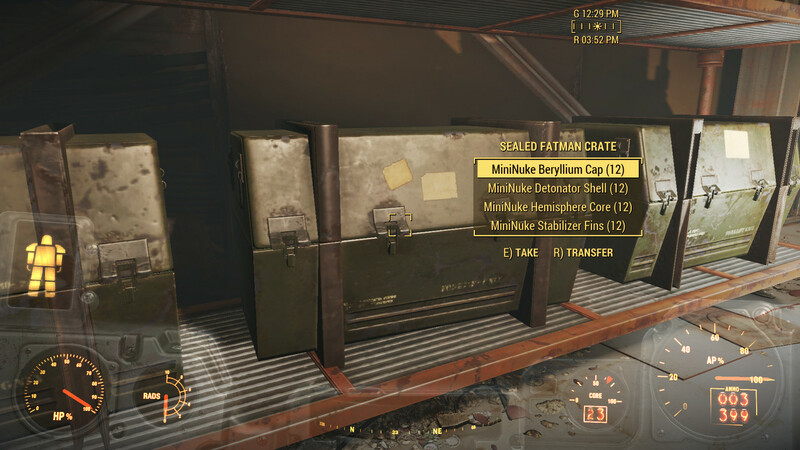 29 Jan 2019 <https://www.nexusmods.com/fallout4/mods/37133>. 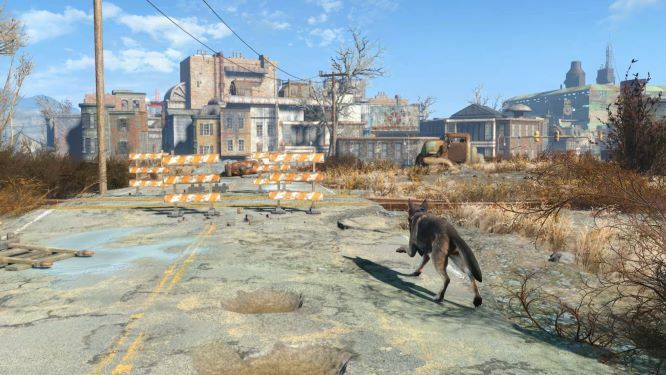 Fallout4 Nexus, JLF65. 29 Dec 2018. Fort Strong - No Brotherhood of Steel. 29 Dec 2018 <https://www.nexusmods.com/fallout4/mods/36644>. Fallout4 Nexus, neeher. 7 Jan 2018. Starlight Drive In LOD Fix with ESL. 26 Mar 2017 <https://www.nexusmods.com/fallout4/mods/23034>. 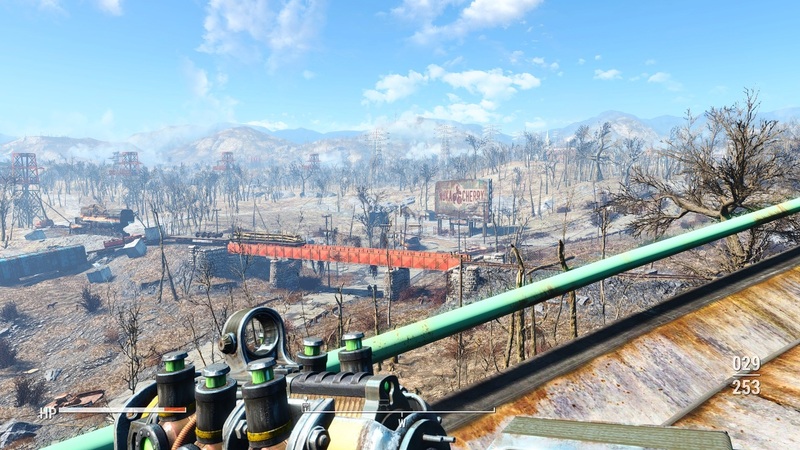 Fallout4 Nexus, SEDM. 7 Dec 2018. Vault 111 And Billboard Distant Visibility. 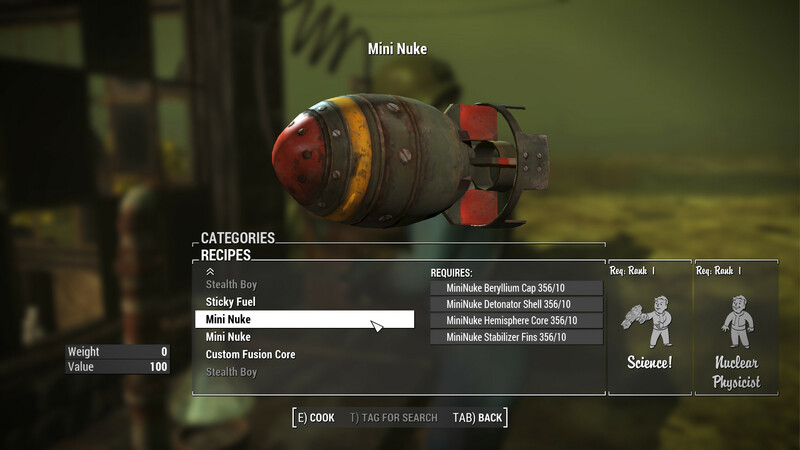 7 Dec 2018 <https://www.nexusmods.com/fallout4/mods/36288>. 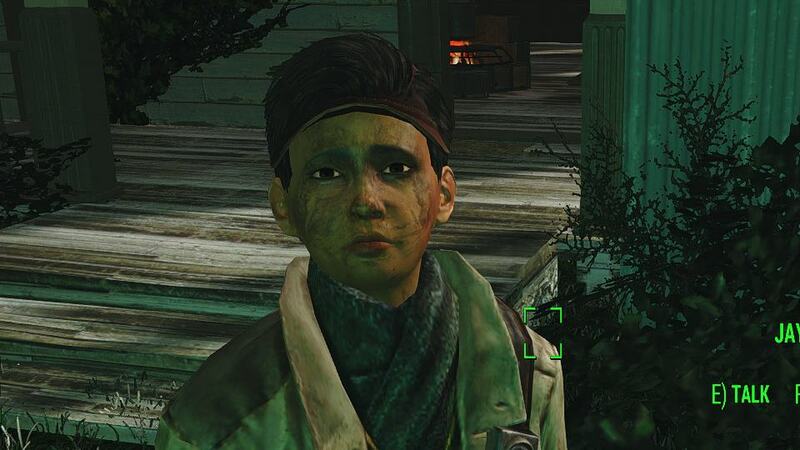 Fallout4 Nexus, stonefisher. 16 Jun 2017. Portable Folding Chair. 14 Jun 2017 <https://www.nexusmods.com/fallout4/mods/24850>. 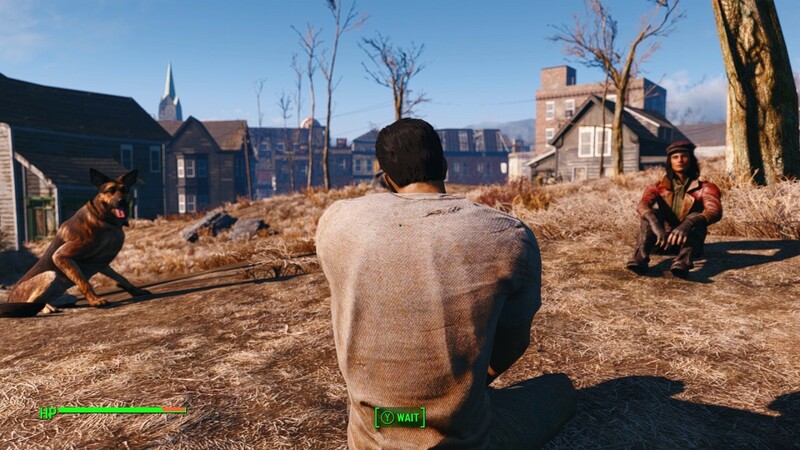 Fallout4 Nexus, Xgrufijury. 5 Jan 2019. Vault Door Enhancements. 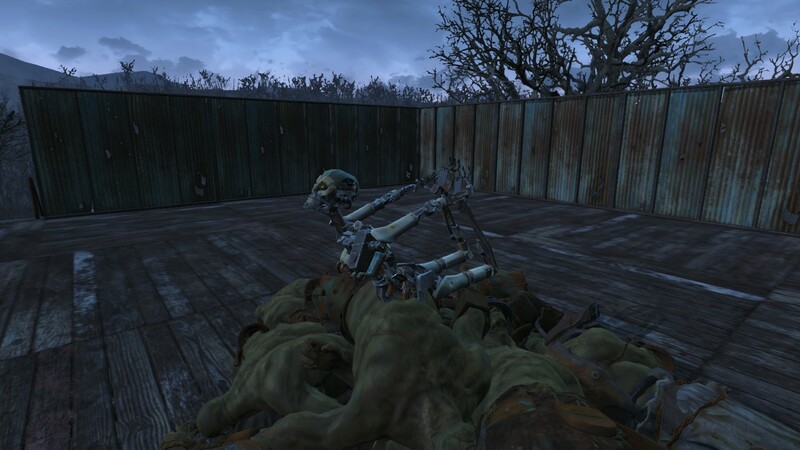 23 Nov 2018 <https://www.nexusmods.com/fallout4/mods/36055>. 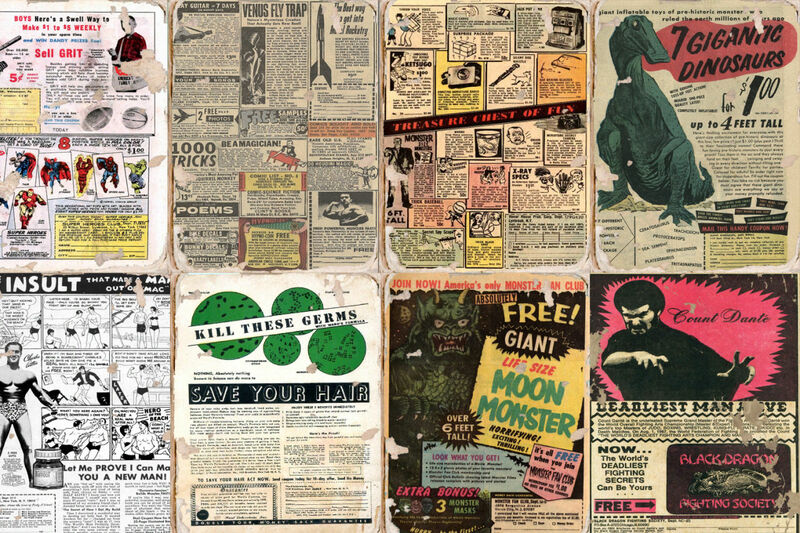 Fallout4 Nexus, Flipdeezy. 7 Jun 2016. Immersive waiting Sit anywhere redux. 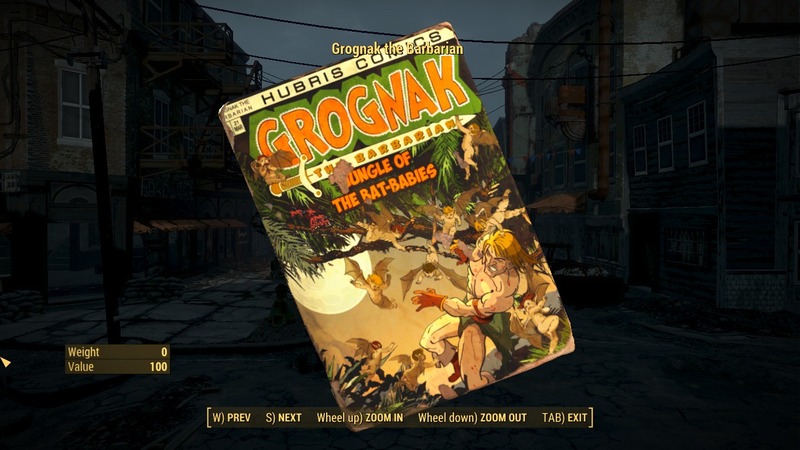 7 Jun 2016 <https://www.nexusmods.com/fallout4/mods/14807>. 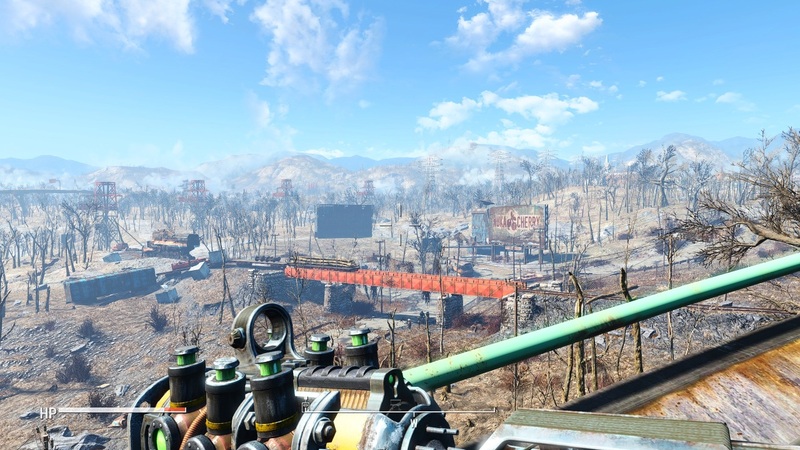 Fallout4 Nexus, Gobacc. 13 Jul 2018. Ball - A Fetching Mod. 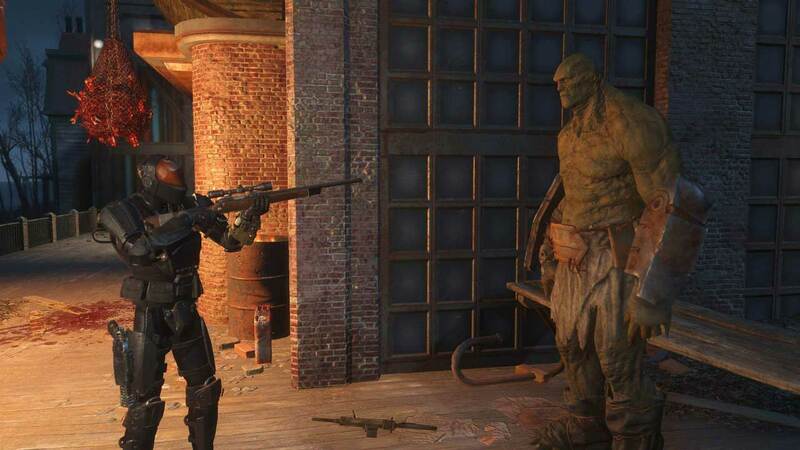 13 Jul 2018 <https://www.nexusmods.com/fallout4/mods/33235>. Fallout4 Nexus, Sorrywerefull. 29 Jun 2017. Sound of Pain. 29 Jun 2017 <https://www.nexusmods.com/fallout4/mods/25175>. Fallout4 Nexus, spacefiddle. 19 Nov 2017. Mastermind - Automatron Provisioners using Robotics Expert - Not Local Leader. 18 Nov 2017 <https://www.nexusmods.com/fallout4/mods/27994>. 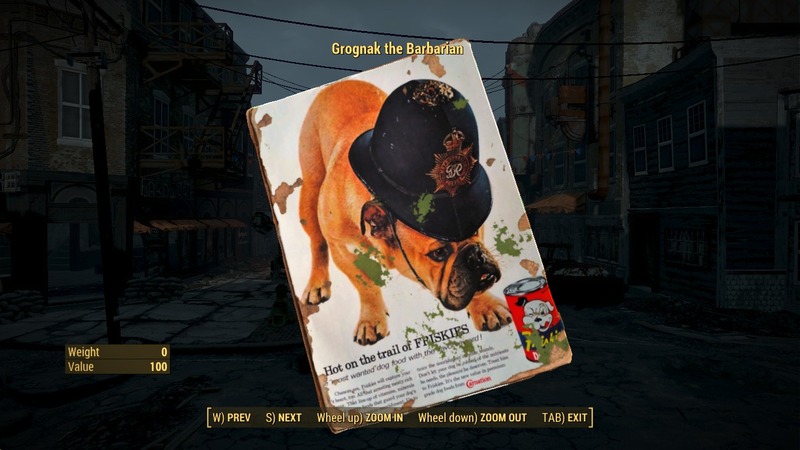 Fallout4 Nexus, GenghisKhanX and MacaroniBones. 7 Aug 2018. 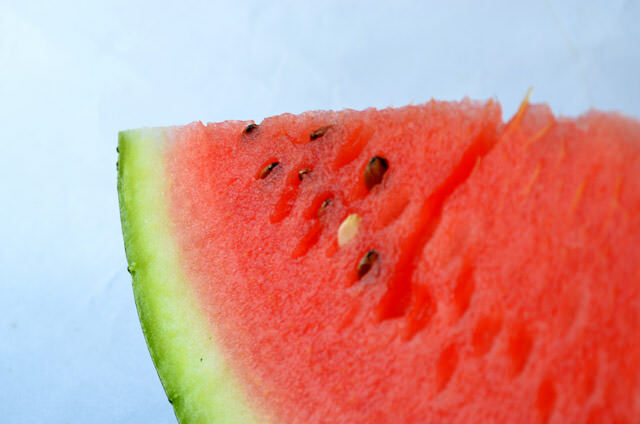 Melons Produce Water. 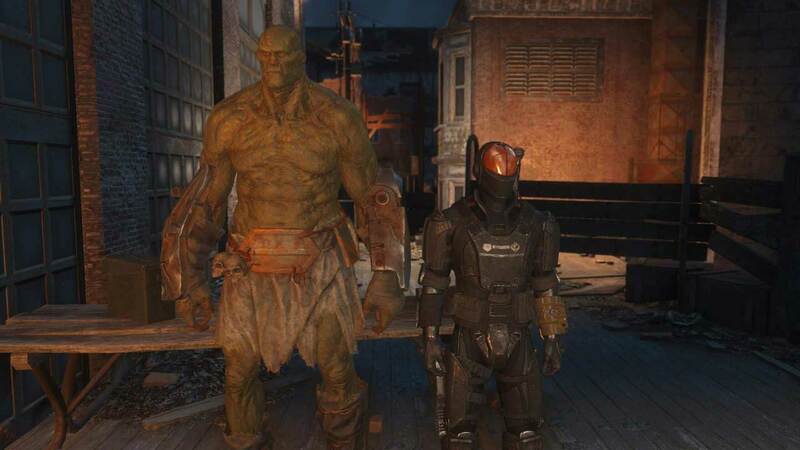 7 Aug 2018 <https://www.nexusmods.com/fallout4/mods/33896>.